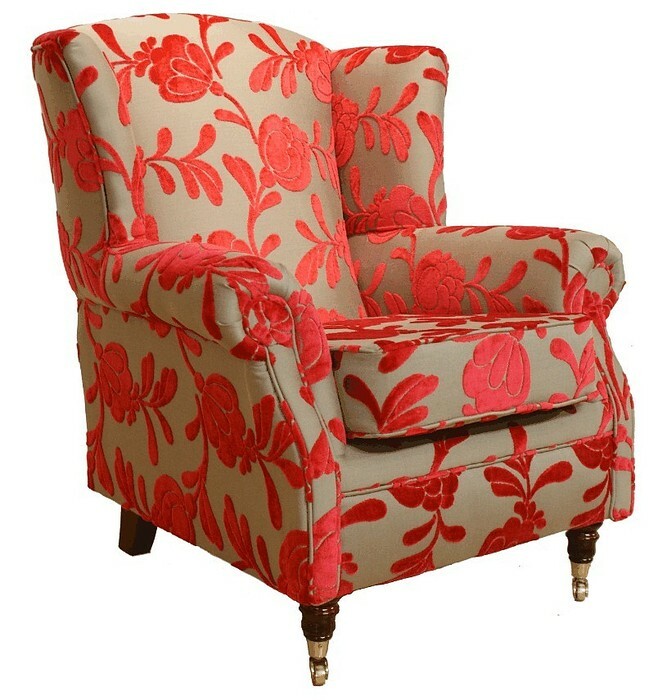 Win a FREE High Back Wing Chair with FREE delivery! Imagine owning a beautifully handcrafted high chair; exquisite British craftsmanship and traditional, sturdy materials mixed with the contemporary flair of modern interior design sat waiting for you in your living room after a particularly long day at the office. Designer Sofas 4U are giving you the chance to WIN this FREE Wing Chair Fireside High Back Armchair Floral Wine with FREE delivery worth over £500! Just look at it in all its contemporary glory: how would that look in your living room? Right at home? Yes, we thought so. So why not enter our competition? It only takes a minute, and you have nothing to loose. Remember, terms and conditions apply – you can find them below, so have a read before you enter. If you want to win, it’s time to get social. Head to our Facebook page and like and comment on post about the competition. Competition closes on 11th January 2017: make sure you’ve entered before this date or you won’t be considered in the final draw. The winner chosen is final, and the prize is the high chair advertised which cannot be exchanged for a different product or for the cash value. Free delivery is for the UK only - if the winner is outside of the UK, they will be responsible for arranging export from a UK port. There is only one chair to be won – all entrants from Facebook will put together and the winner will be drawn at random.